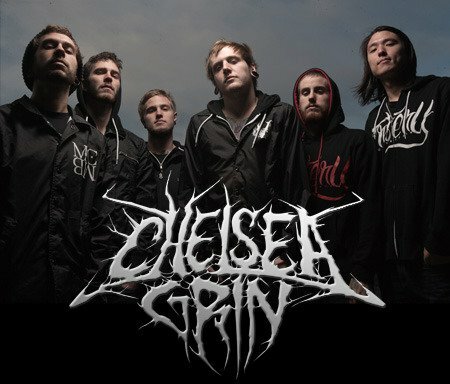 Chelsea Grin are pleased to reveal the initial news about their upcoming six-week run, called The Sick Tour. This tour will feature support from Attila, For The Fallen Dreams, Chunk! No, Captain Chunk! and Vanna. Volumes and The Crimson Armada will be appearing on selected dates. when is the damn tour xD!!!!!!!!!!!!!!!!!!!!!!!!!!!!!!!!!!!!!!!!!!!!!!!!! !